The Word Alive are dropping their new album 'Violent Noise' tomorrow (May 04, 2018), and at this rate we'll be hearing the whole album before it's intended release date. 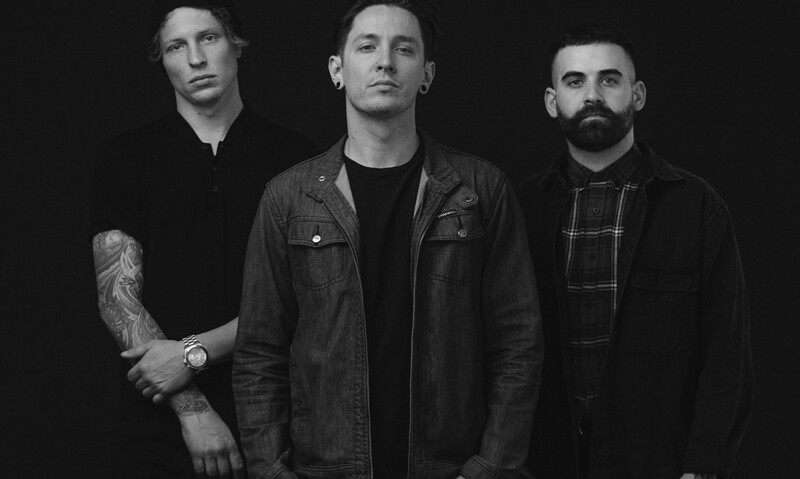 Following on from the premiere Rock Sound hosted yesterday for 'I Fucked Up', The Word Alive have also dropped a brand new track 'Human', featuring Sincerely Collins. The track is decidedly hip-hop inspired, and a bit of a departure from the songs we've already heard from the band. The Word Alive's new album 'Violent Noise' is being released tomorrow (04 May, 2018) through Fearless Records. You can get all the info on that here.